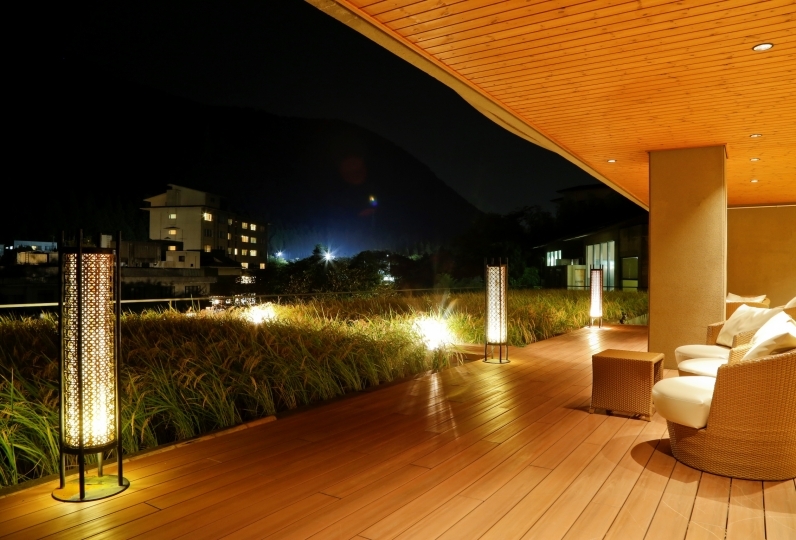 There is a place nearby the town of Yamashiro Onsen where you can relax. Remove your fatigue in the “Bakkura yoraku no yu(Onsen water which will take away your suffering and confer peace)”, enjoy the local products of Kaga, and sleep in a room with a scent of flowers. 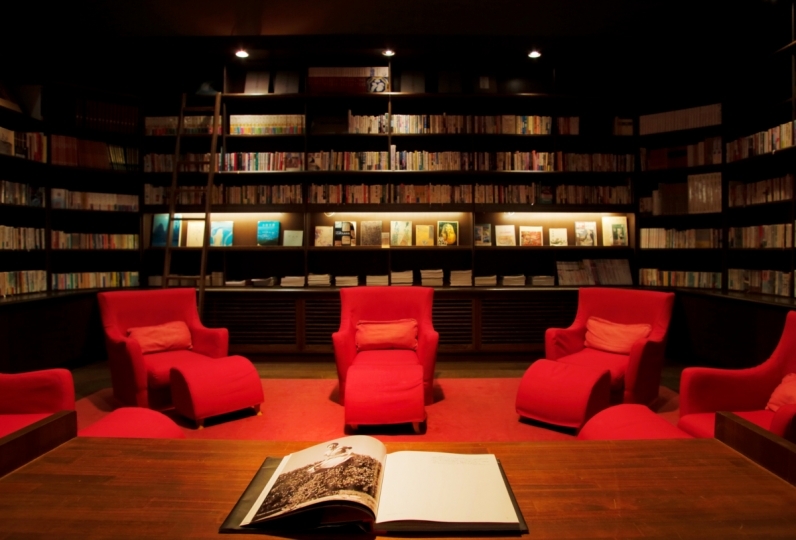 Hotel Kikyou is a hotel where you can grow a spirit for tomorrow. 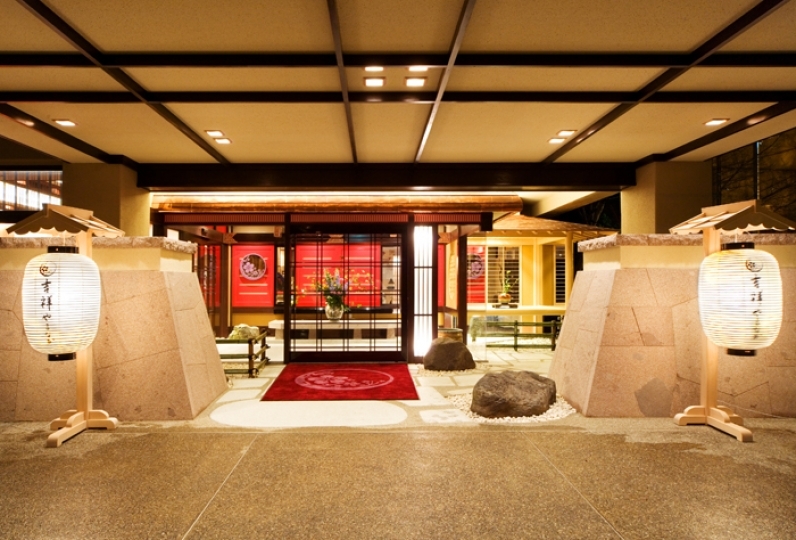 The public bath of the hotel has been awarded Ishikawa Interior Design Award. 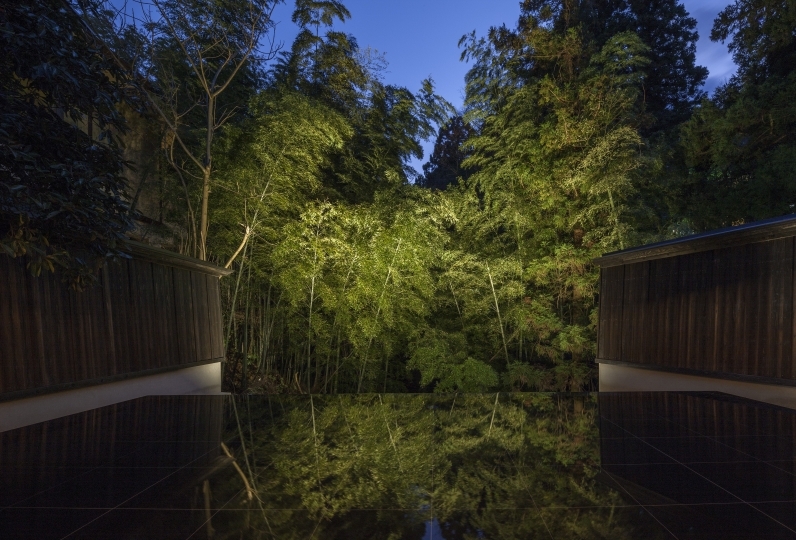 There are two bathrooms: “Kuro-no-yu” with indirect lighting and very calm atmosphere, and “Shiro-no-yu” where you can feel the warmth of the trees. 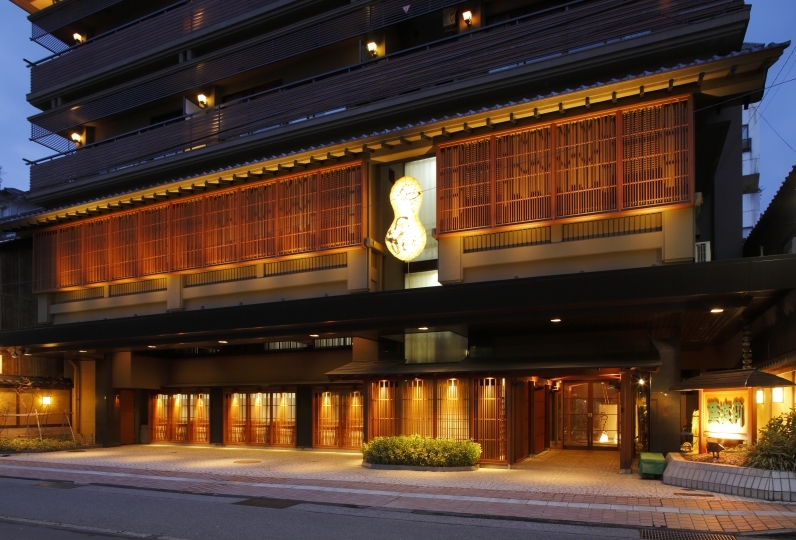 Spend a luxurious time bathing in the overflowing Onsen at Yamashiro Onsen which was visited by Mitsuhide Akechi and Akiko Yosano. 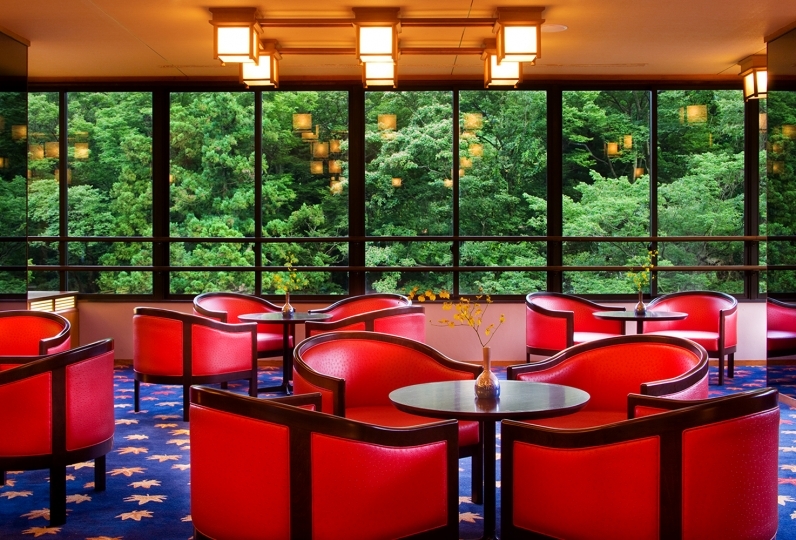 Enjoy the local vegetables that are grown in Kaga and the fresh seafood from Hashidate Port for breakfast and dinner. You will be able to enjoy the taste of the fresh ingredients by the Japanese food course cooked by our top chef. Don’t miss out on Japanese sake to enjoy along with your food, as Ishikawa is a place known for Japanese sake. 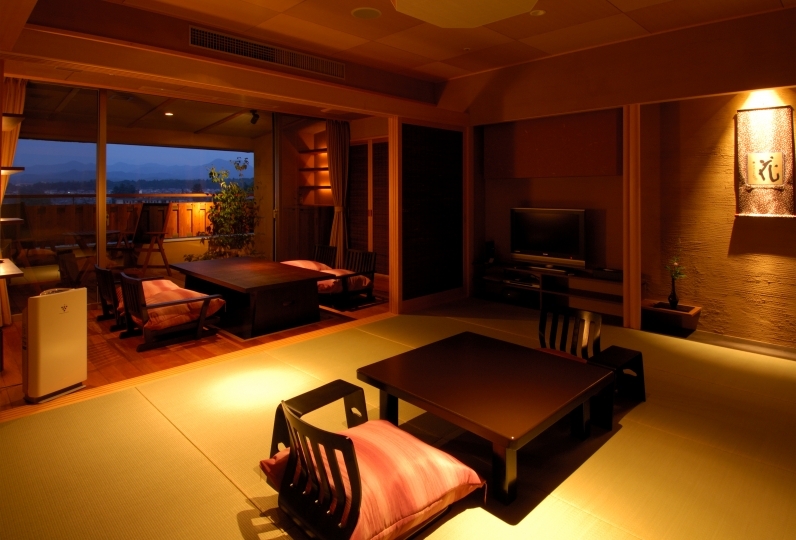 After getting a little tipsy, go back to your room and relax on the tatami flooring. Stretch out your arms and legs! Think about what to do in the rest of your vacation in the nature, what to eat if you lie down in your room. I enjoyed cooking very deliciously. I am sorry that I could not eat completely because of this age. I felt enthusiasm for the chieftain manager because of the number of goods, but I think that we could finish all if we had a little less quantity. Every single dish is very satisfied, but I feel like I'm feeling full. I think it is difficult to adjust the amount by each guest, but I was a little less okay. Thank you for your kind response this time. The chef was cooked with fresh ingredients in front of you and I was very moved. Everything was very delicious and I had a good meal. The temperature of the hot spring was just right, I was very relaxed and enjoyed extraordinary daily life. Thank you very much. ●”Midori” There are counter seats at this restaurant where the customers and the chef face each other with ingredients in between, and talk freely. At Ryokans, there are barely any times when the chefs can see the guests enjoying the food even if they serve delicious food. However, at the counter they will be able to entertain the customers with their techniques and the customers will be able to enjoy the food that is being cooked with all of chefs heart in front of them. We will serve the seafood that is imported from the local port in the best way for that day. The counter seat is the most popular seat here, where you can spend a nice time with the person you love. 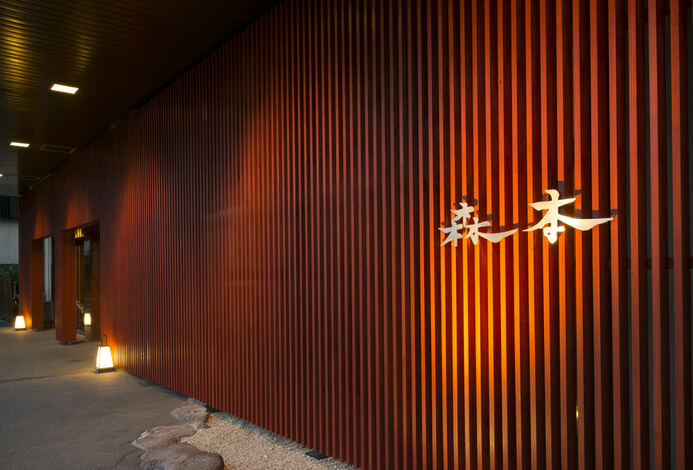 ●”Musubi” The interior of this restaurant uses natural materials, and the counter seat is made out of one piece of wood. The other tables are made out of Japanese cypress and the floor is made out of local Takigawara Stone and birch. We have created a calm atmosphere by keeping the colors of the original material without adding any color. ・Hokuriku Main Line, Kaga Onsen Station. Please use the shuttle bus that is prepared by our hotel. (14:00-18:00) ＊Prior reservation is required.